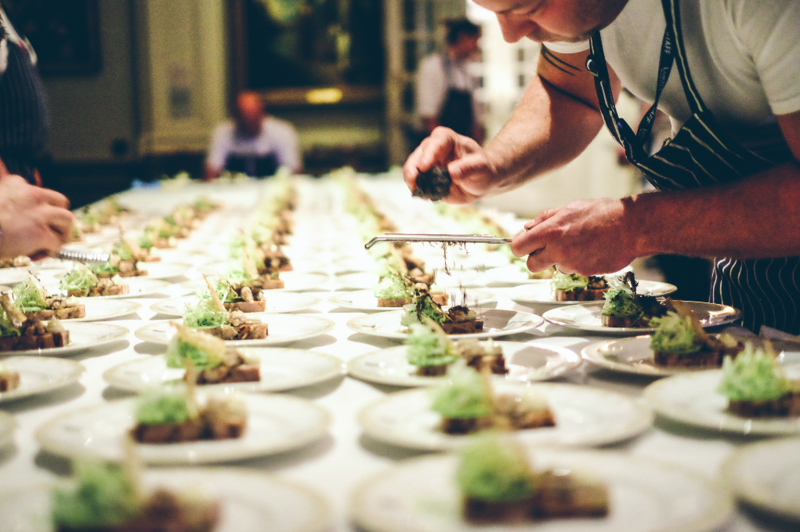 Launched to honour the age-old pairing of food and cricket, Lord’s Dining Club at Lord's Cricket Ground couples the traditions of Marylebone Cricket Club with innovative cooking from a line-up of world-renowned Michelin-starred chefs, and 2019’s line-up is no different. Experience culinary innovation as visionary chefs descend upon the prestigious Long Room, each showcasing their passion, talent and gastronomic imagination for guests to savour. Each event will take place in the Grade II*-listed Pavilion, including a Nyetimber sparkling wine reception with a selection of MCC canapés in the Long Room Bar – or in the famous Dressing Room for those who wish to indulge with a VIP package – before feasting on a four-course menu in the historic surroundings of the Long Room. The evening will conclude with drinks provided by Sipsmith Gin. The menus are exclusively designed by the evening’s host chef and each course is paired with a matching wine, chosen to enhance the culinary delights on offer. 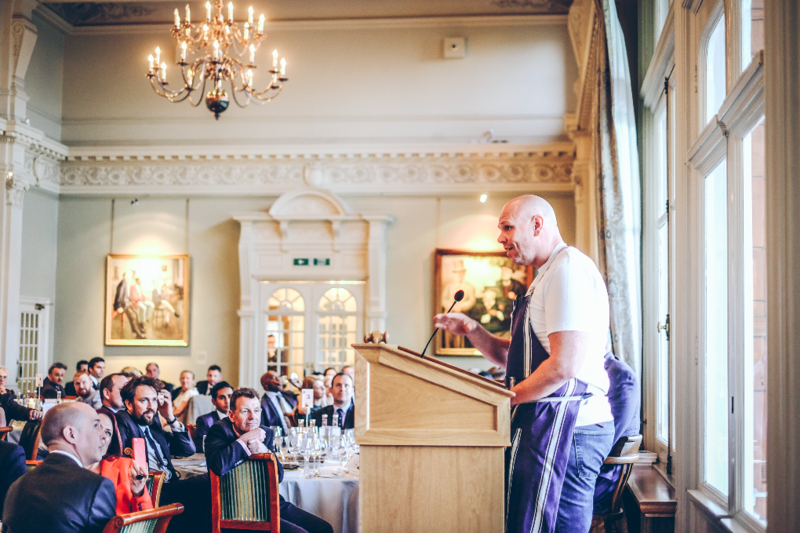 A Q&A session hosted by cricketing legend Angus Fraser will delve into the chefs’ successful careers as well as explore the menu choices guests will be enjoying on the evening. Tommy Banks is hosting this year’s Lord’s Dining Club on the 23rd of May, Michael Caines on the 24th of October, and Raymond Blanc on the 27th of November.